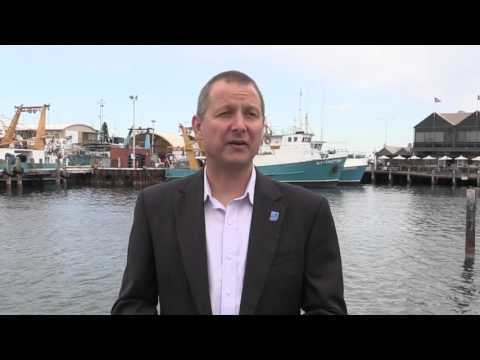 Western Australia’s two biggest prawn fisheries, Exmouth Gulf and Shark Bay, have successfully undergone third-party sustainability assessment by the Marine Stewardship Council (MSC). Information is available from the MSC on the assessments for Exmouth Gulf and Shark Bay. The documents listed below were prepared to assist in the certification assessment process.